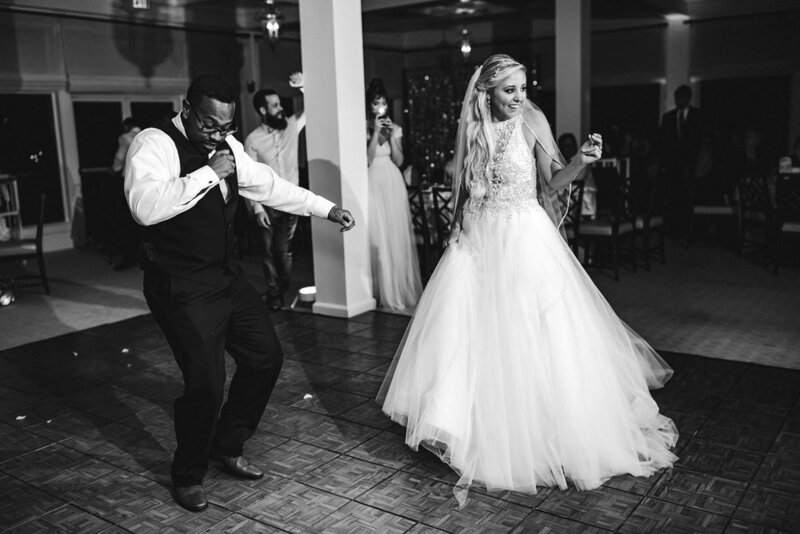 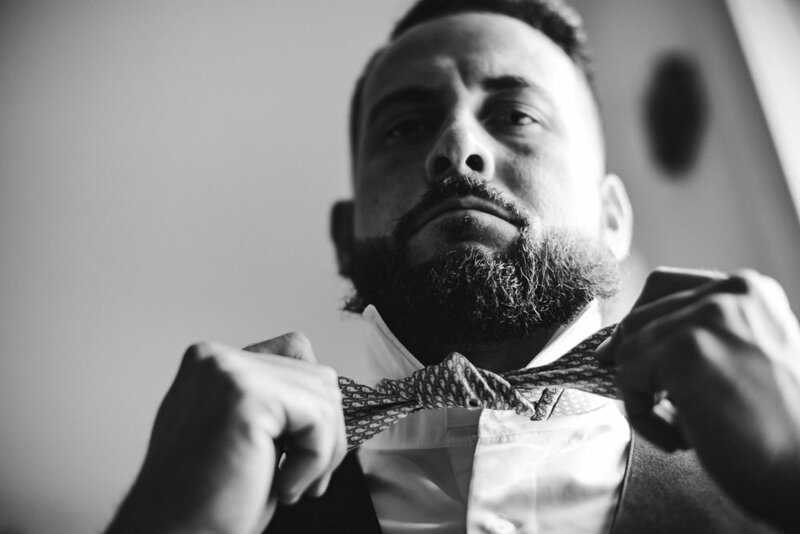 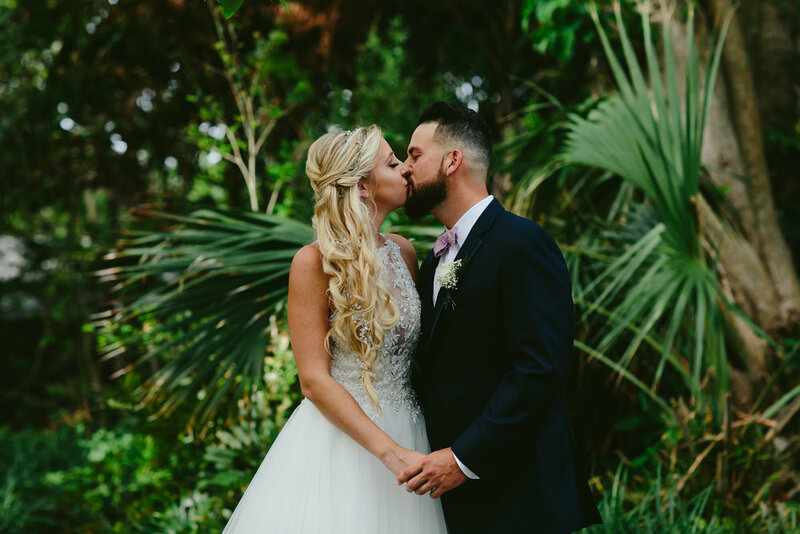 in typical florida fashion, the rain could not help itself on hilary and jordan's wedding day, but that didn't stop these two from having the best wedding day. 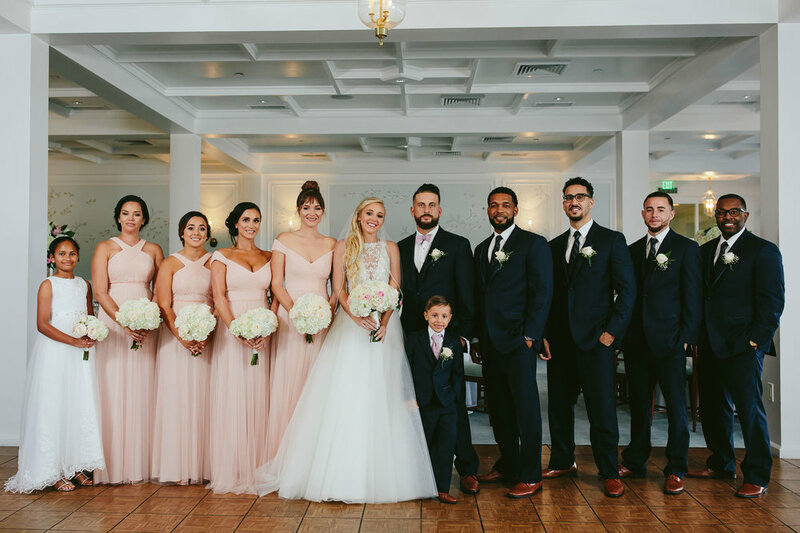 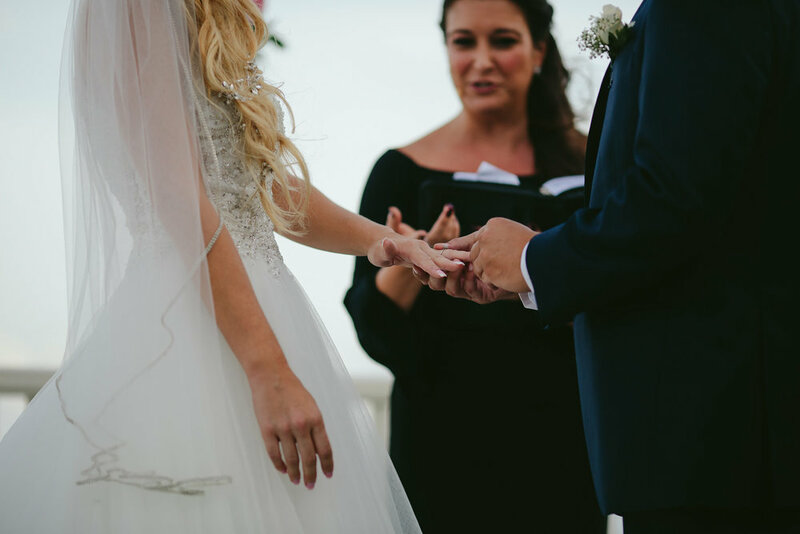 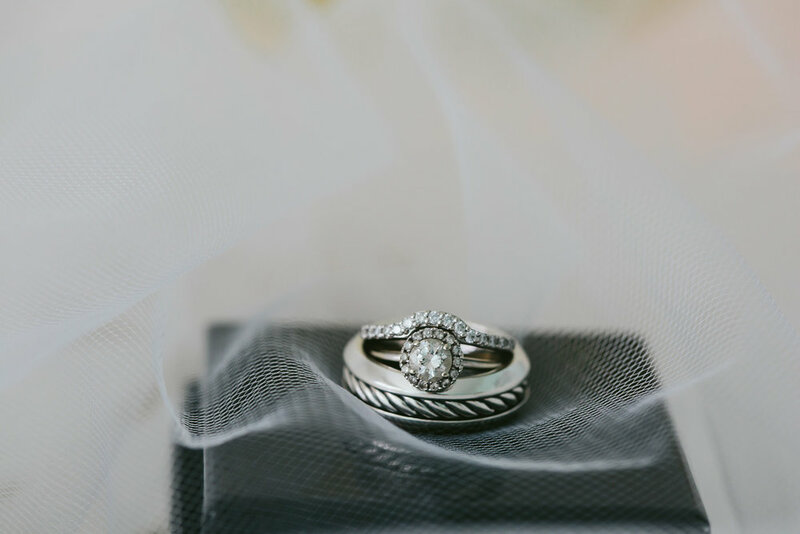 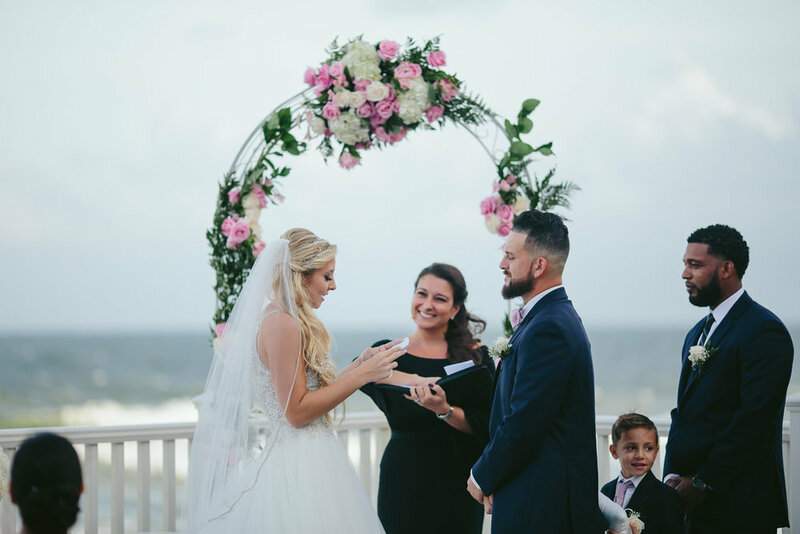 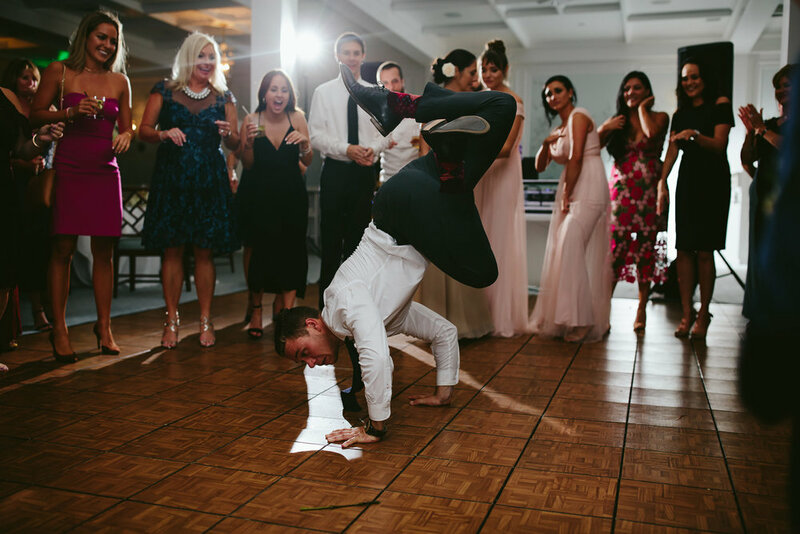 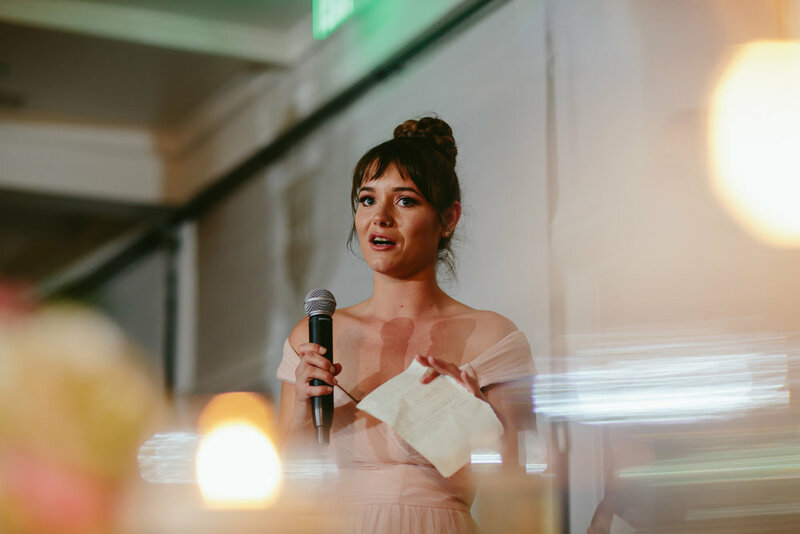 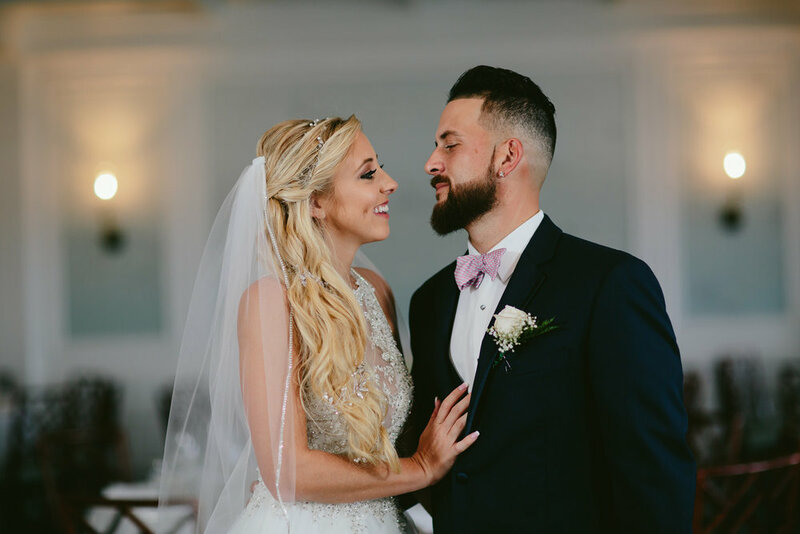 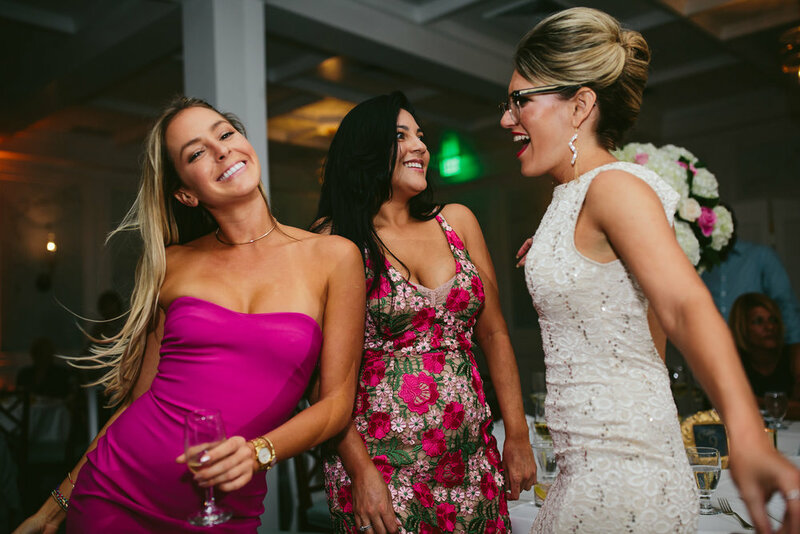 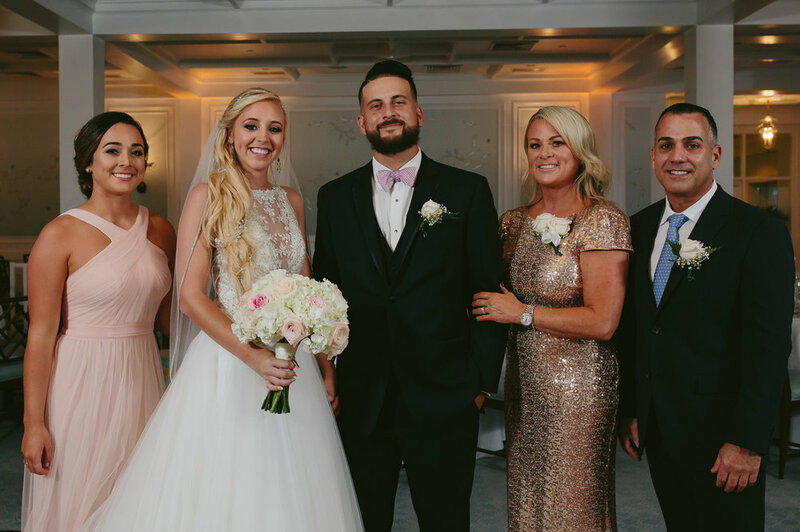 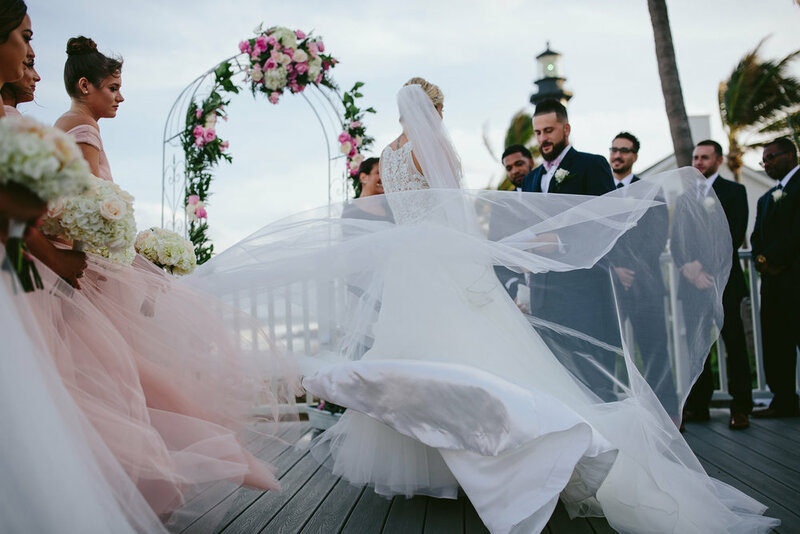 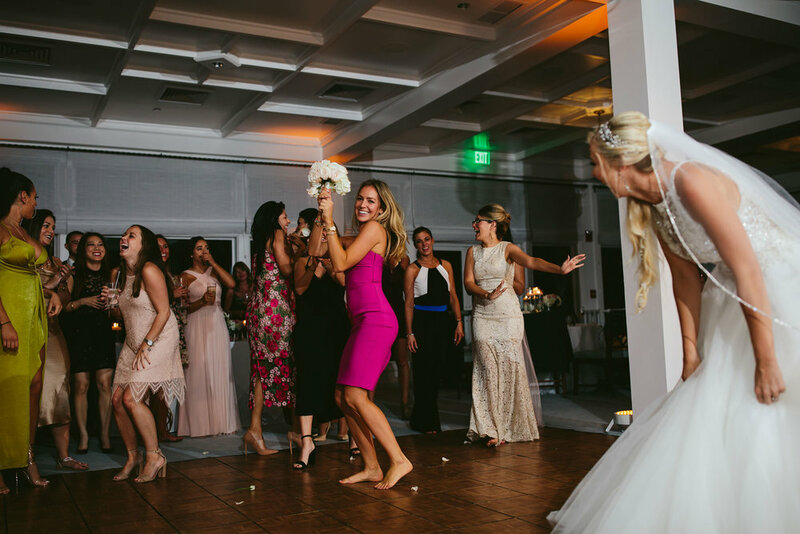 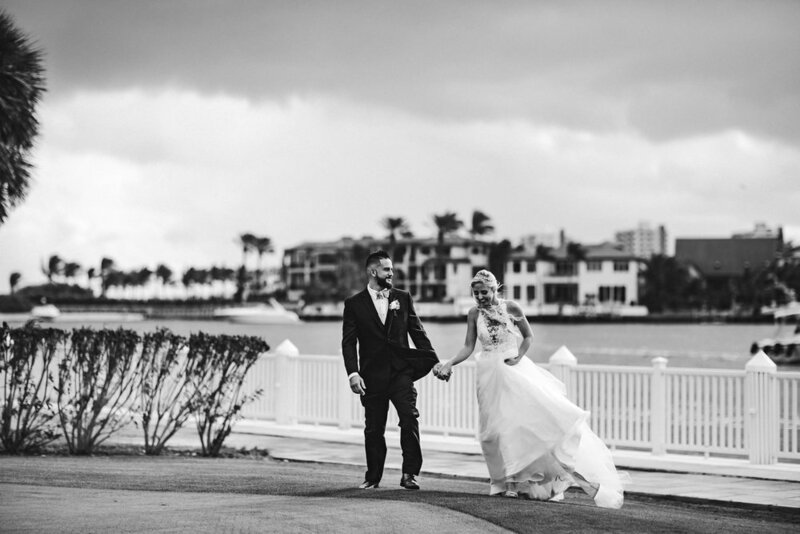 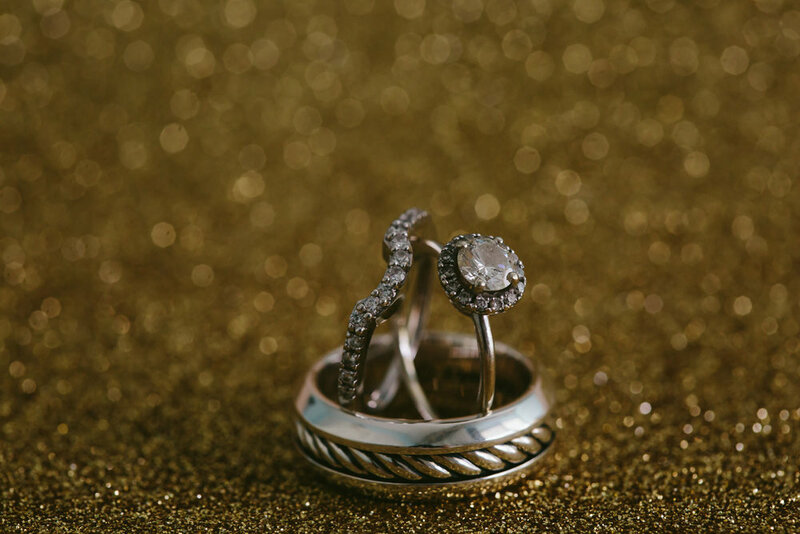 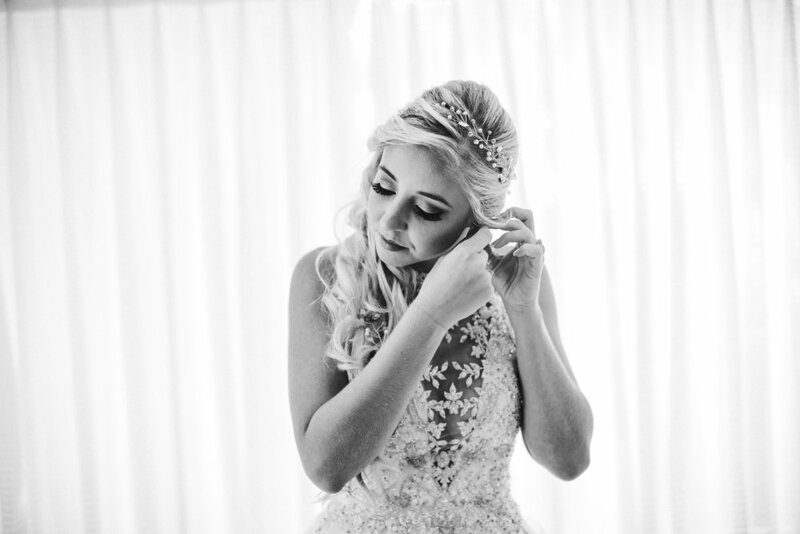 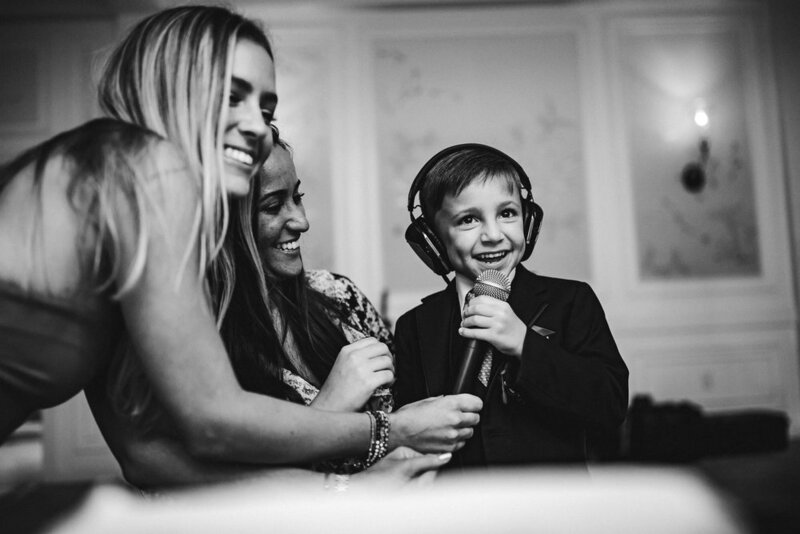 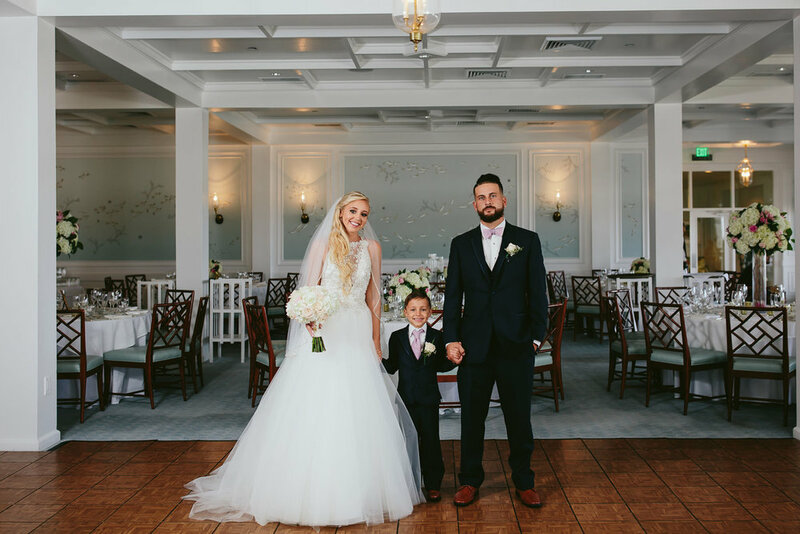 everything was flawless from the bride to the emotional ceremony to the gorgeous decor and incredible backdrop that the hillsboro beach club provided. 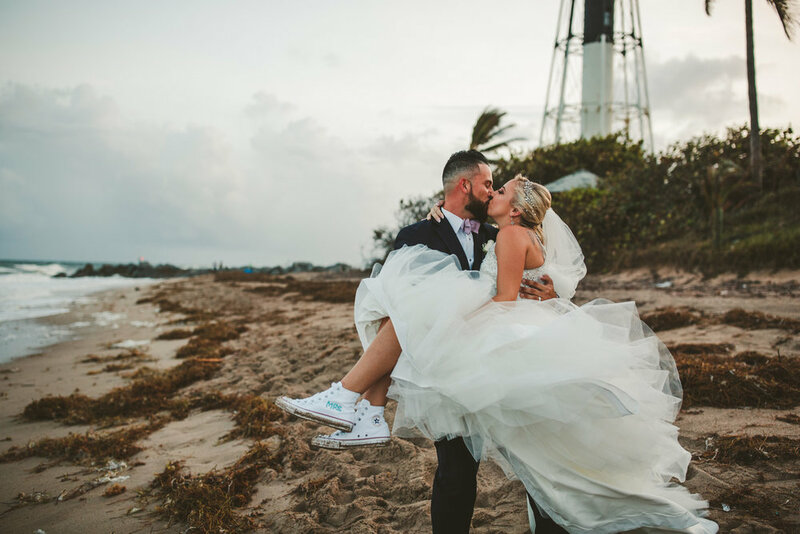 a perfect wedding day indeed. 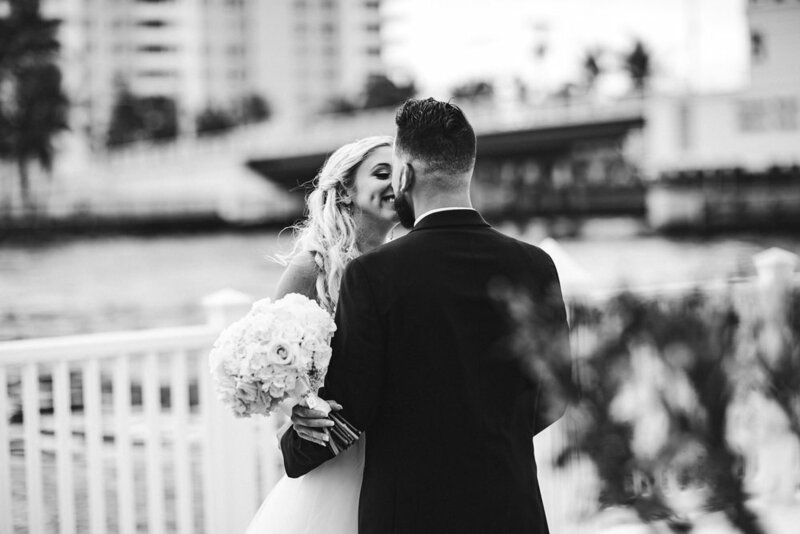 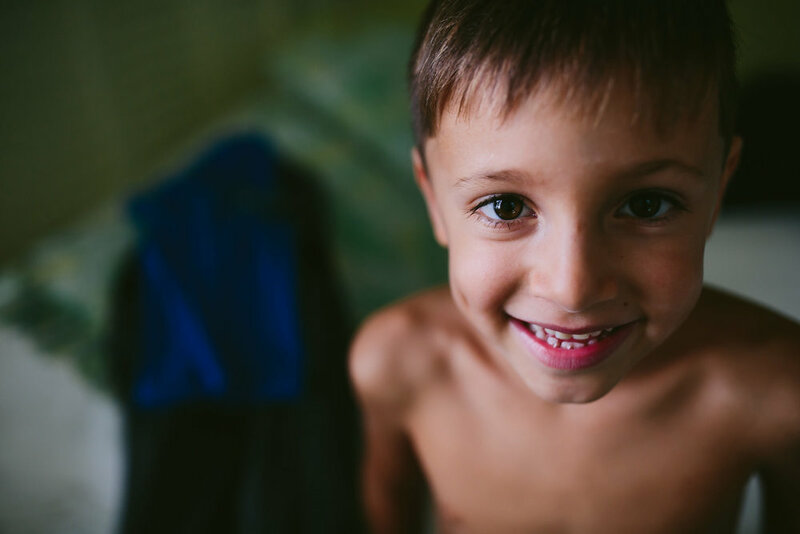 enjoy a few of my favorite images from the day.